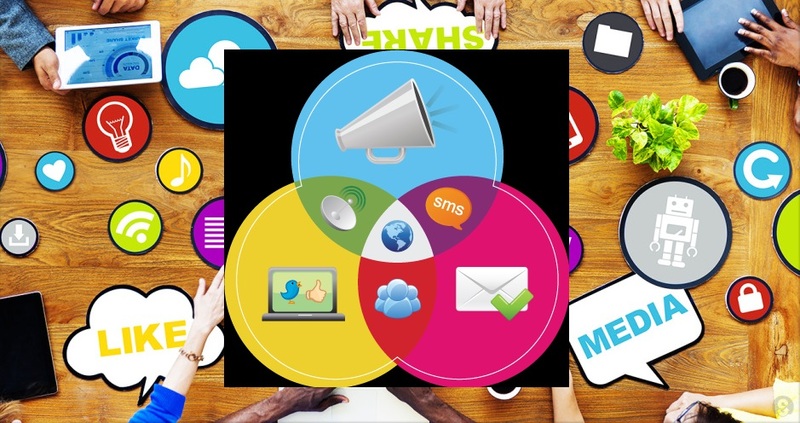 What's different about marketing today? Marketing has been around for quite a while said from the 1930s or '40s. The theory of marketing is well-established. But the practice has changed because of the new technologies, different devices/media, and the way people use marketing. A lot of the different devices mean, people behave differently with marketing, both the consumers and the marketers. A lot of traditional marketing principles like segmentation, positioning etc. are still relevant. Traditionally, it would be conducted by demographics. You'd look at age and gender and income. But now, with the information and data available, we can look at behaviors like how often people shop for some products, how often they visit a website and that has an impact on how segmentation is actually conducted in practice. 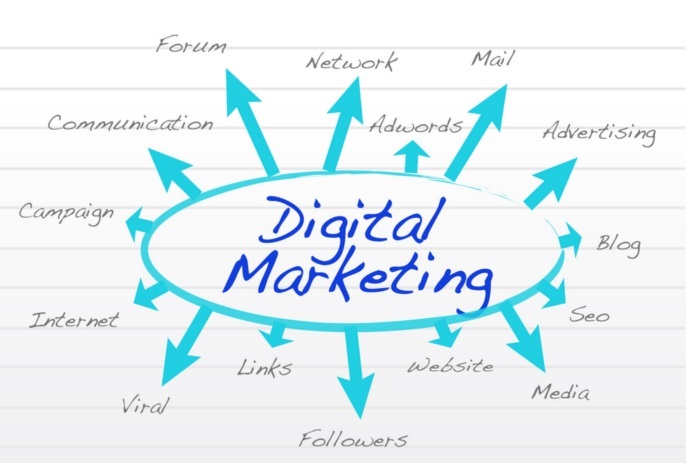 Digital marketing is about appealing to a community. It's not so much about selling the product but really trying to establish credibility within an online community and that really makes a difference to how you approach marketing. So it's more sort of a sociological, consumer-behavior approach. Social networks weren't created with a commercial benefit in mind, but created with a social benefit in mind. Afterwards those companies started to think how to monetize. You could say marketers might think they are following what consumers are doing, and they're trying to catch up and utilize the different networks that exist for their benefit. 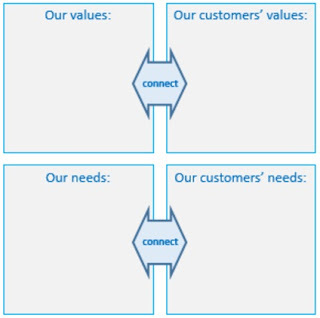 Challenge for marketers is to communicate with customers when, where and how they are most receptive to the message. This requires a consolidated view of customer preferences and expectations across all channels – online and offline. Social media now become not a choice for people, now it has to be. It is a private space for every individual. 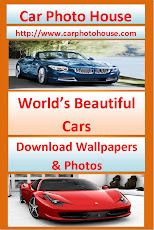 Advertisements are disruptive for the users. Hence marketers have to go positively to that space to set the environment right. Traditional marking will not be effective here, instead be relevant and helpful, assist and really be giving. Proper segmentation is required to target the right audience, else we won’t survive. Relevancy is very important. The term ‘customer journey’ refers to the complex ways in which customers navigate the multichannel landscape to get from their first inclination to check out a product, to finally buying and consuming it. Customers shopping behaviors is different what we have seen 20 years back. So for example, if I go and want to buy a pair of shoes, I would, for example, speak to a friend of mine maybe first, then look online and try and get some information from different sources about what's trending at the moment, what's in fashion. And that would be maybe through social networks. Impulsive journeys are often triggered by emotional response to product in a store, or familiarity with the brand. The purchase is then often made on the spot, through the channel the user is engaging with at the time – online or offline. Balanced journeys can be triggered by exposure to product – seeing a new product in-store, or seeing an ad on TV, but then seeking more information from other sources e.g. 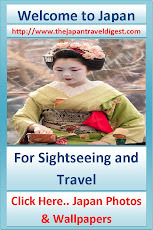 thorough reviews in blogs and YouTube as well as asking friends. The purchase can be made online or in store. Many shoppers gather information all the time - they read forums and watch YouTube videos, without wanting to buy a product at the time. Then they consider the information once a purchase occasion arises at some point in the future. Every customer engage in a different type of journey every time they shop, which makes research into this area important and complex. 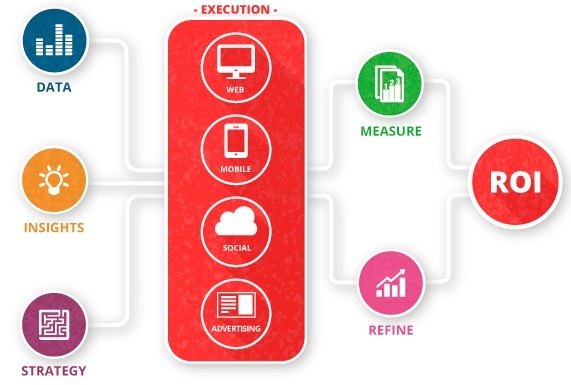 The principles are the same for digital marketing, regardless of the size of the organization. The way you execute them may well be different. And the tools that you use to do so may well be different, as well. But the principles remain intact. 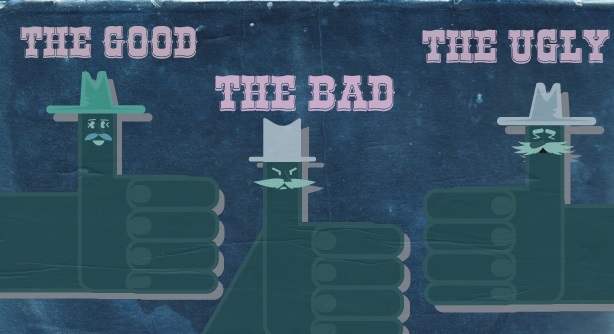 Is digital marketing a force for good or evil? There’s a huge sum of money involved in digital marketing. Interestingly 35% of advertising spend is now on mobile. We have a host of new marketing agencies all putting together new advertising packages, and selling them to marketers. It really doesn't tell us about the success of those particular techniques. So you look at something like banners, which even 10 years ago, were seen as the staple advertising platform. And now, it's widely recognized that they simply don't work. And yet, there are still banners everywhere, and there's still people buying them. And there are still lots of companies trying to sell them. There's an endless series of innovations. Market seems to work on a new platform comes along. People adopt it, they try it. They actually end up getting bored with it often, and then they move onto the next one. And there's no real evaluation. It's very hard to find anyone who's ever declared one of those useful as useful to them or clicked on it other than by a mistake. So actually, what you're seeing here is a kind of sophisticated marketing of marketing going on, and lots of companies buying it. Digital marketers preferable go for a step by step approach. Start with few digital marketing steps and gradually forayed in to more channels. Different marketing channels work for different companies, it cannot be same. It is important that we should select the right channel. Step by step approach also will help to stick on fruitful channel, learn from experience and optimize marketing cost. This means how to distribute the product. If we have budget, we can go for traditional channels, otherwise explore organic areas like social media. Social is less expensive than paid search. Right customer experience is more important in distribution. Amazon is number one in that, one click can give the result. Instant gratification is very impartment. More click means, customer loose. Right product at right time to the right customer. And then go out and tell your stories! In marketing, we need consumers to take notice of our communication by various ways like surprise, delight or amuse. Digital marketers create content that people want to share and thus they can increase the impact massively. Digital marketing is not only about delivering ‘content’ to consumers, also about provoking conversations within your market that stimulate engagement, reflection and action. If I've got a mobile device like this, do I pinch and zoom on it to zoom in and out of websites, or do I scroll up and down? That's basically what responsive is about. It's about moving content to fit the screen. By going through the process of changing your website more responsive, you're actually just writing better content and you're providing better information. The experience the consumer goes through on your website now it is responsive. Gamification is a marketing activity whereby elements commonly associated with games are applied in non-game contexts. It can drastically increase the level of engagement of a user. 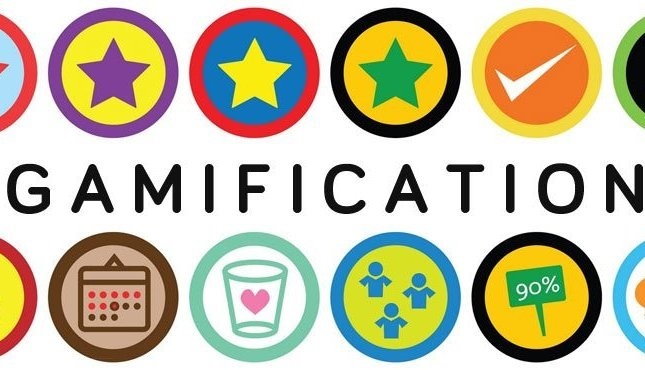 Examples of gamification include awarding users with badges, points or levels for achieving certain goals, showing leaderboards that allow users to compare their relative contributions to a cause, or even offering prizes for outstanding contributions. Cultural aspects are very important in gamification. 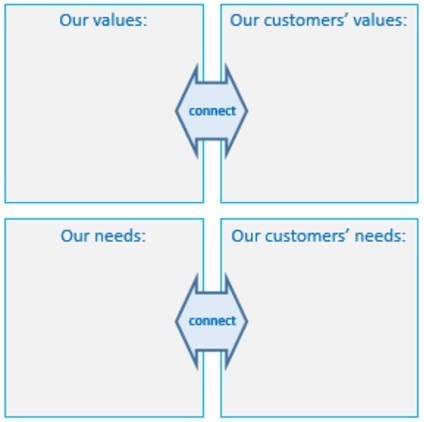 in Wordsworth proper segmentation has to be done to get an optimum result. For example, on Amazon, if you submit lots of reviews that users find helpful, then you get a badge saying you're a top reviewer, and there's a leaderboard of the best reviewers on Amazon. It can really make a huge difference, in terms of getting users engaged, and it could be something very simple. For example, LinkedIn at some point had just a progress bar saying that if you add the school that you went to, you'll get five more percent, five more points, so you get closer to completing your profile. People may choose to move away from free services to keep their data more private. Companies are now emerging to manage and control the data access permissions that individuals have granted. Personal data is data that we reveal about ourselves as we use computers. Things like behavior, things you click on, words you put into a search engine, but also more traditionally it's seen as things like your personal address, your name, your email address, your telephone number, things like that. helping marketers drive response rates. Without knowing user name, email address or any personally identifiable information, autograph can figure out over 5000 dimensions about you - age, income, likes and dislikes - at over 90% accuracy, allowing businesses to serve what matters to you - offers, programs, and music, almost anything. Other emerging profile-building services include Handshake, DataCoup and YesProfile, which enable individuals to earn money from revealing their self-authored profiles to marketers. Most of the companies think about investing on tools and keep it on shelf as they will not invest on how to use it. We should focus on free tools and invest our budget to learn how to use it effectively. Free tools that are out there to help marketers to analyze the effectiveness of their digital marketing activities: Screaming Frog SEO, it's a very straightforward tool. It basically looks at websites. It indexes websites and creates a spreadsheet. For large-scale organizations drawing data from various different sources, real-time and in volume there are services or software available such as SPLUNK and that can analyze data real-time.